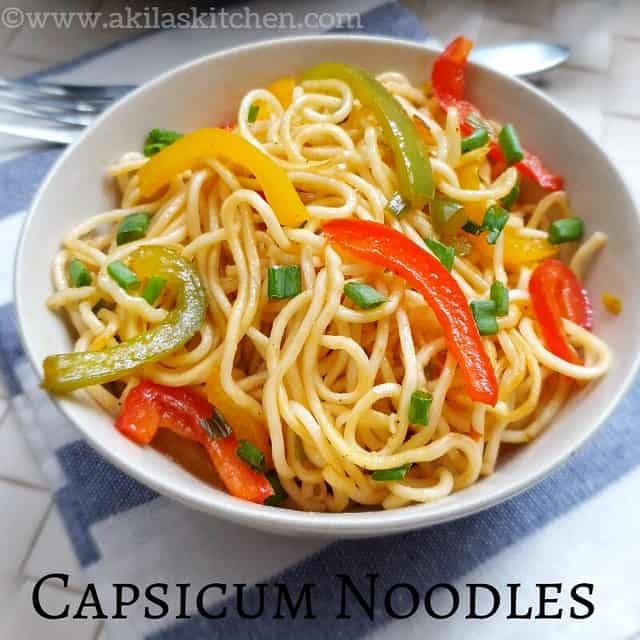 Capsicum Noodles | Capsicum Hakka noodles is a simple yet tasty noodles recipe. 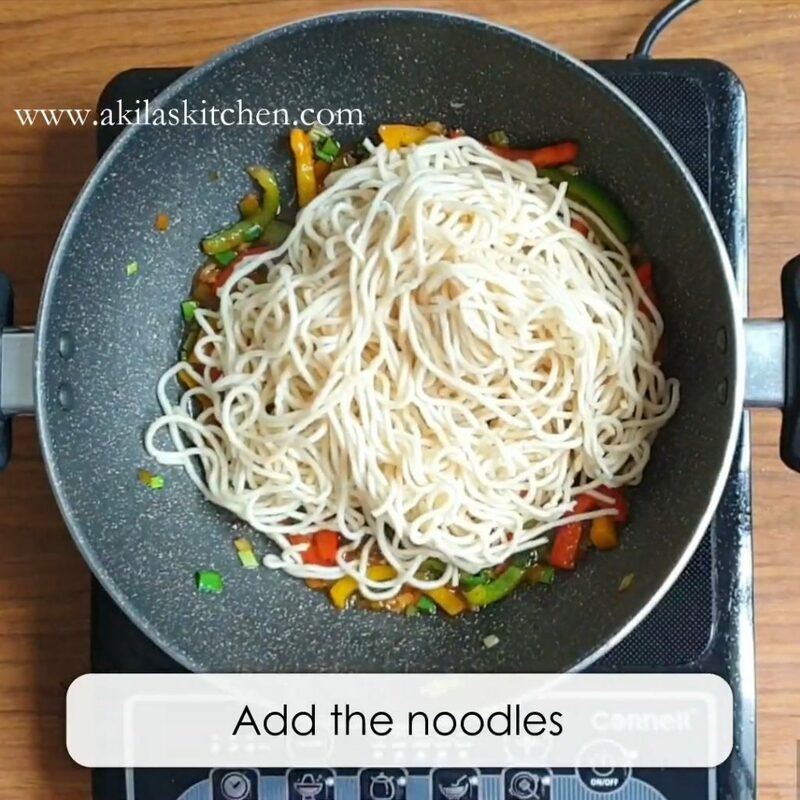 This hakka noodles is prepared by cooking the noodles, filtering the water and again mixing it with the preferred veggies. 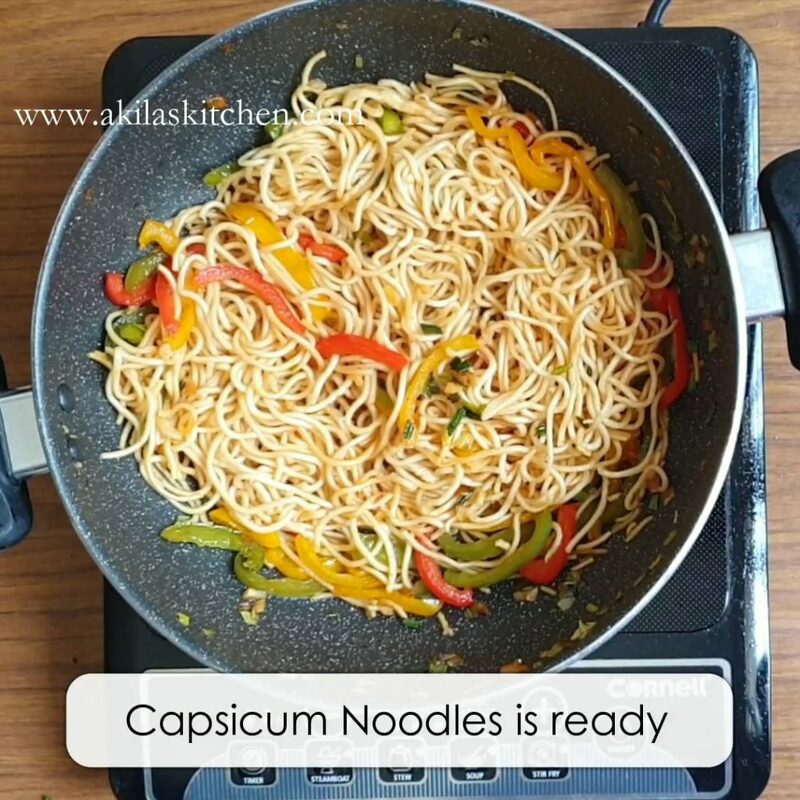 Capsicum Noodles | Capsicum Hakka Noodles recipe with step by step pictures and a video for your easy understanding and learning. Normally this type of noodles are prepared in a Chinese wok and cooked in high flame. Because of this, they get a nice smoky flavour to the noodles. 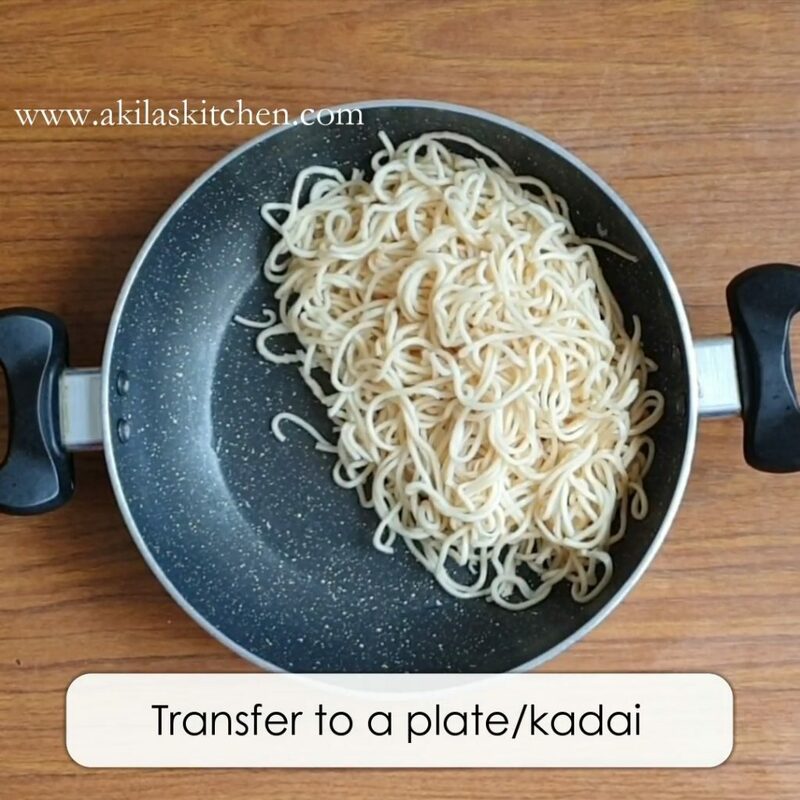 If you do not have the wok, then it can be prepared in a iron kadai. Here i have prepared in normal non stick kadai only, as i don’t have the Chinese wok or the iron kadai. Also here i have used three colored capsicums. You can use other veggies like carrot, cabbage, beans, sprouts etc. 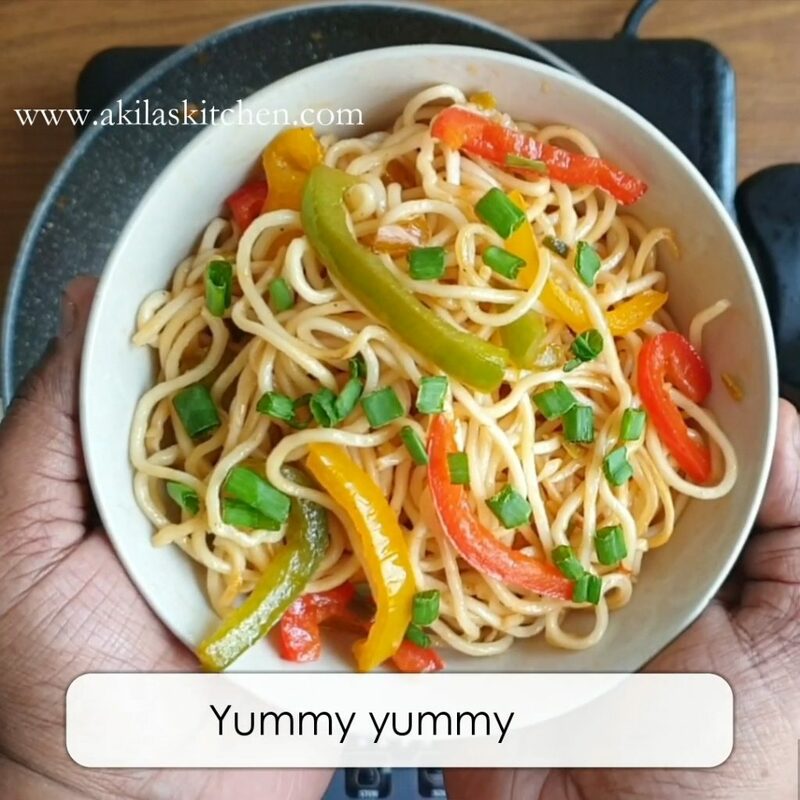 If you like these noodles, then do check the recipes like spaghetti aglio olio, pasta in red sauce, cheesy tomato pasta, masala pasta. 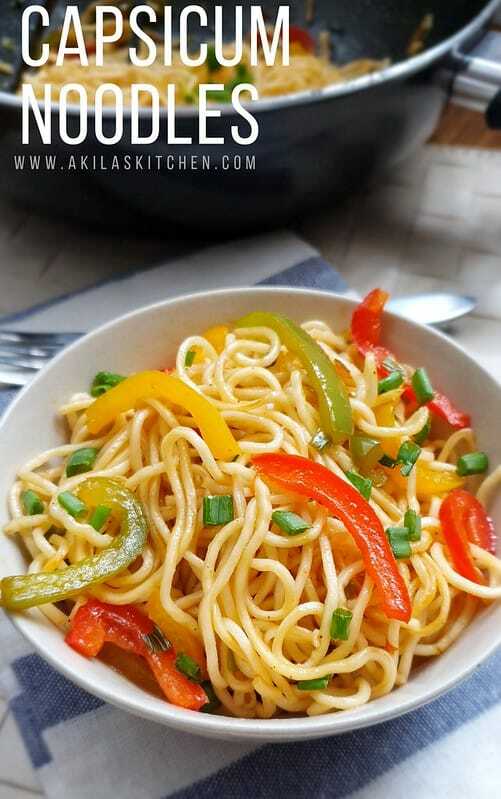 Capsicum Noodles | Capsicum Hakka noodles is a simple yet tasty noodles recipe. 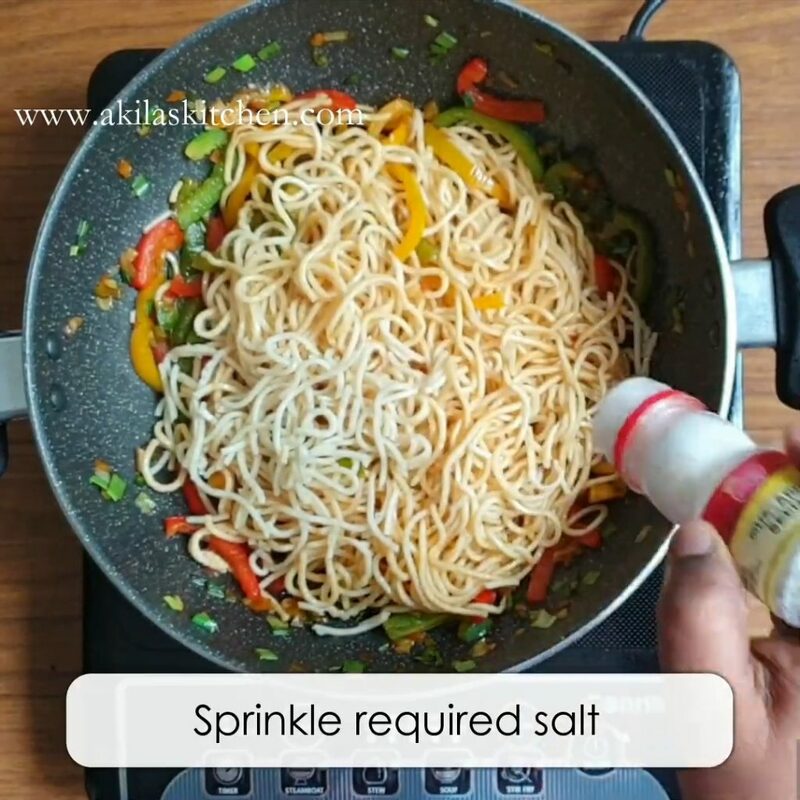 This hakka noodles is prepared by cooking the noodles, filtering the water and again mixing it with the preferred veggies. Normally this type of noodles are prepared in a Chinese wok and cooked in high flame. Because of this, they get a nice smoky flavour to the noodles. 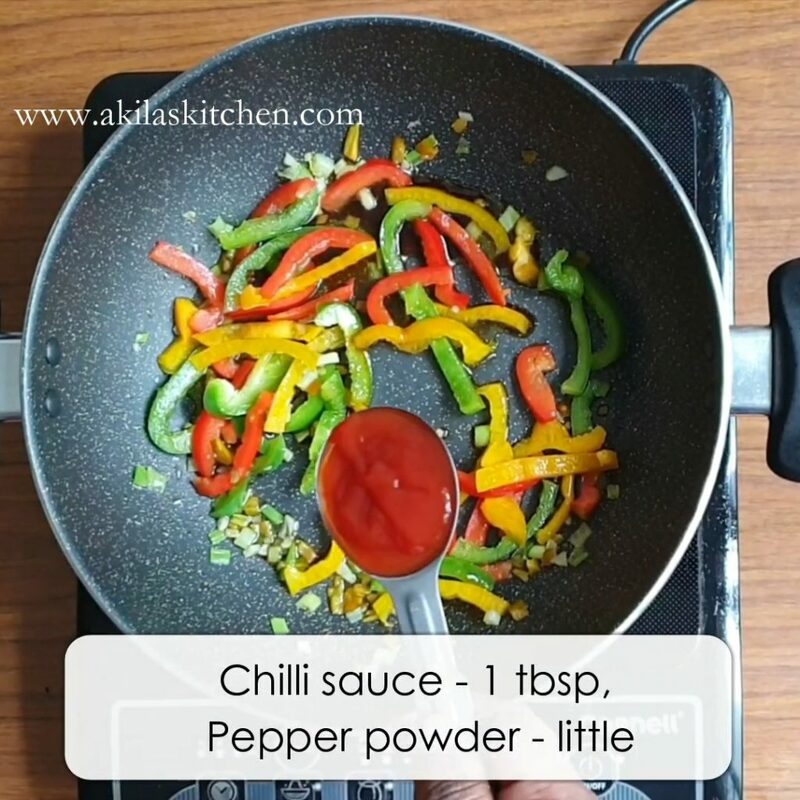 If you do not have the wok, then it can be prepared in a iron kadai. This hakka noodles is mostly made in chinese wok. 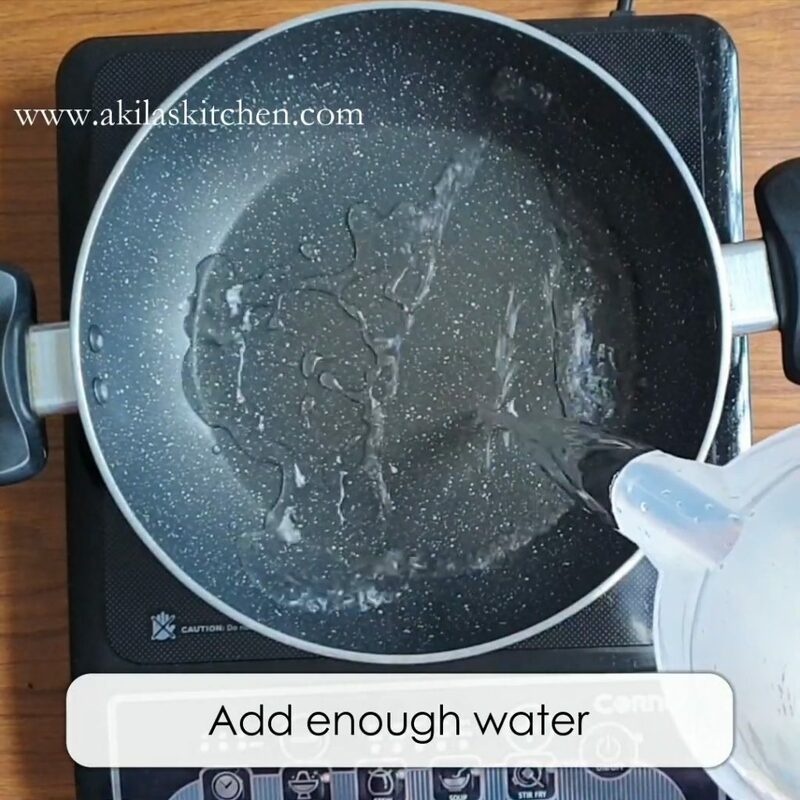 If you do not have this wok, take a big iron kadai and use. Cook the noodles as per the package instructions. 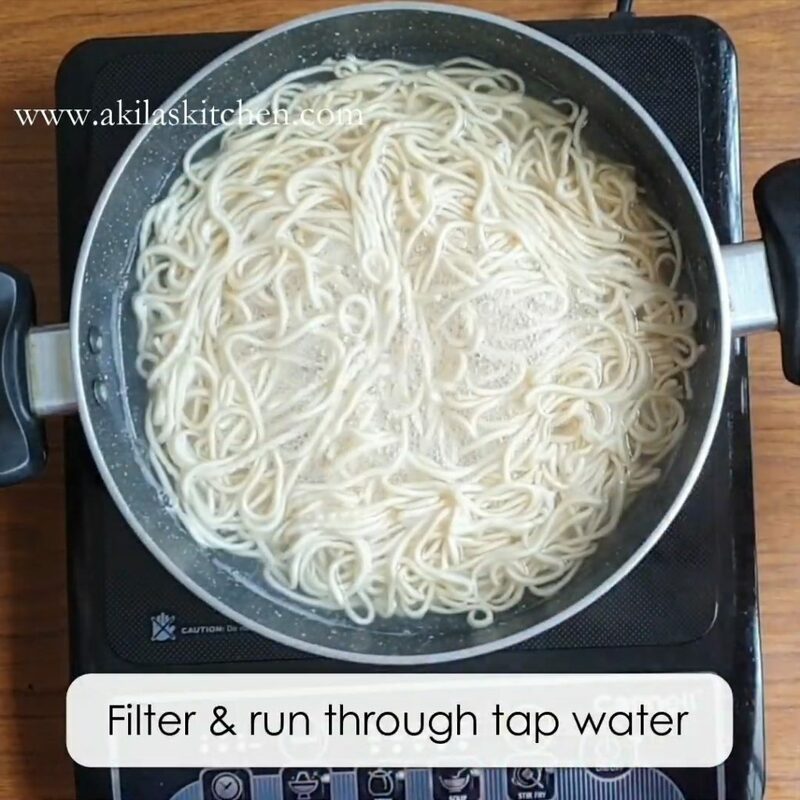 Or In a big vessel, add enough water to cook the noodles. 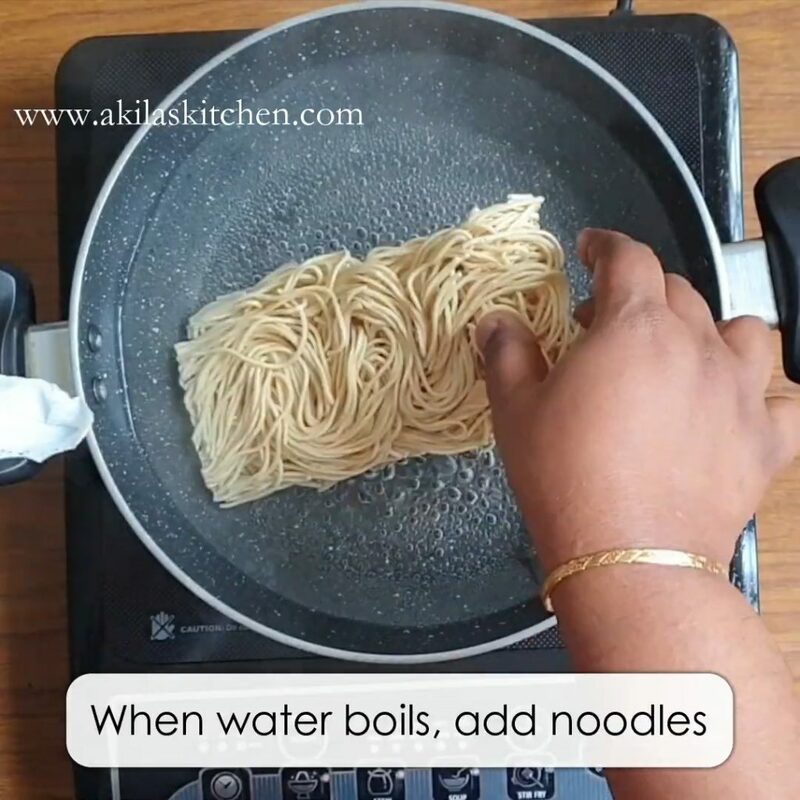 Add the noodles, once the water started to boil. It gets cooked in 2 to 3 minutes. Now switch off the flame and drain the water. Also show in running tap water. Filter out that water. 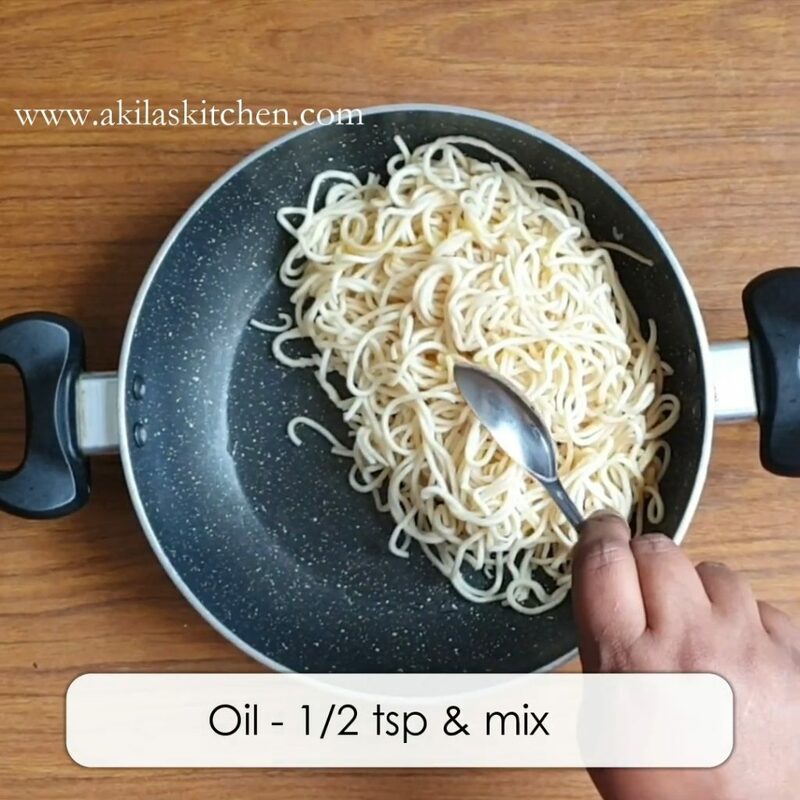 Take a plate or vessel, add this noodles and add little oil and mix it. This is done to avoid the noodles sticking to each other. Then allow to cool down. 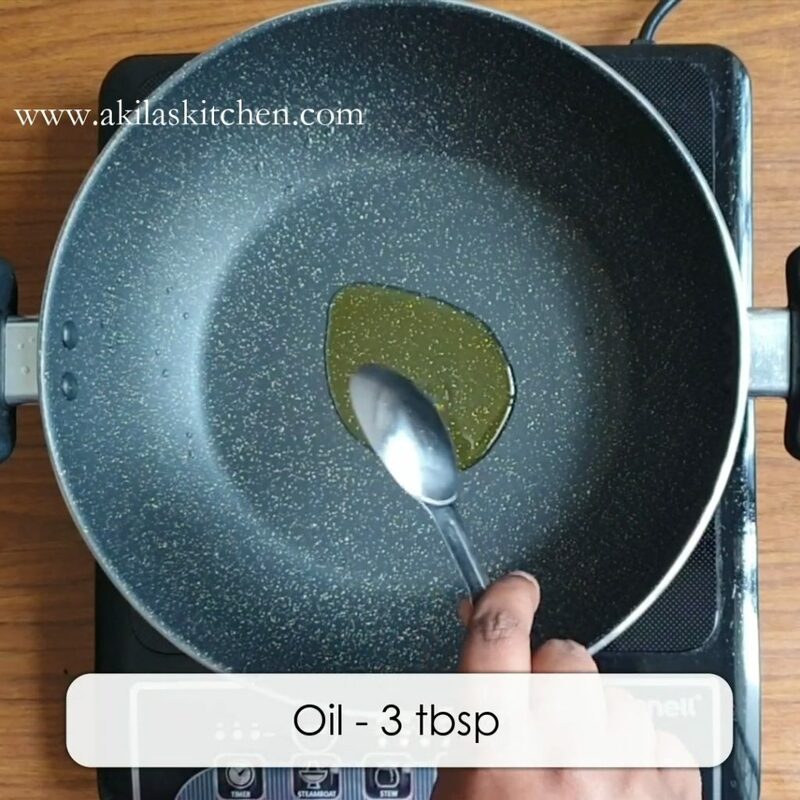 In a big vessel or kadai, add 2 to 3 tbsp olive oil. 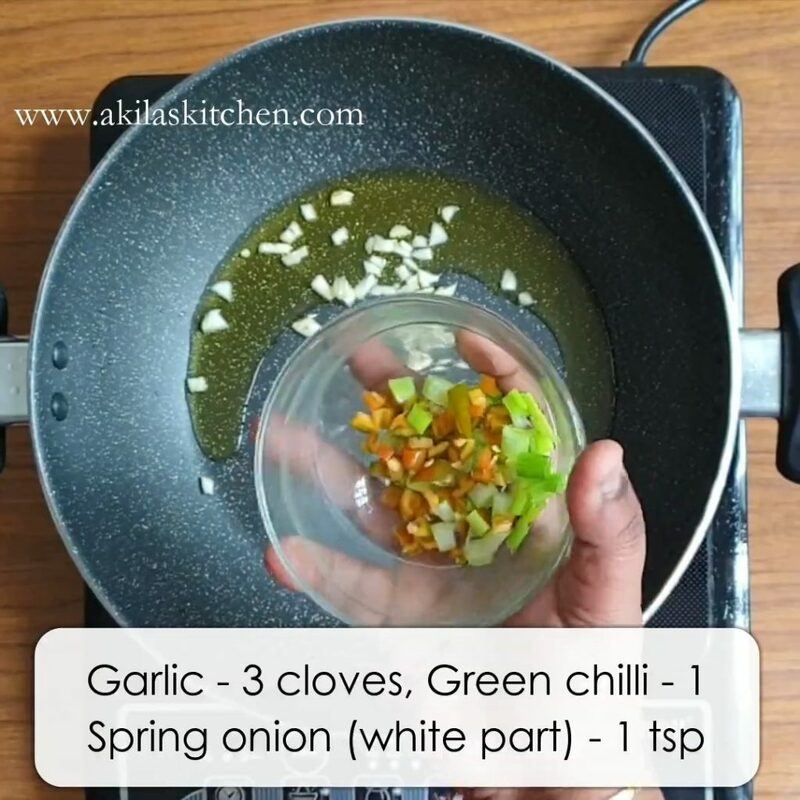 Once the oil is hot, add the finely chopped garlic and also add green chilli and white part of spring onion. Fry them in high flame for a minute. 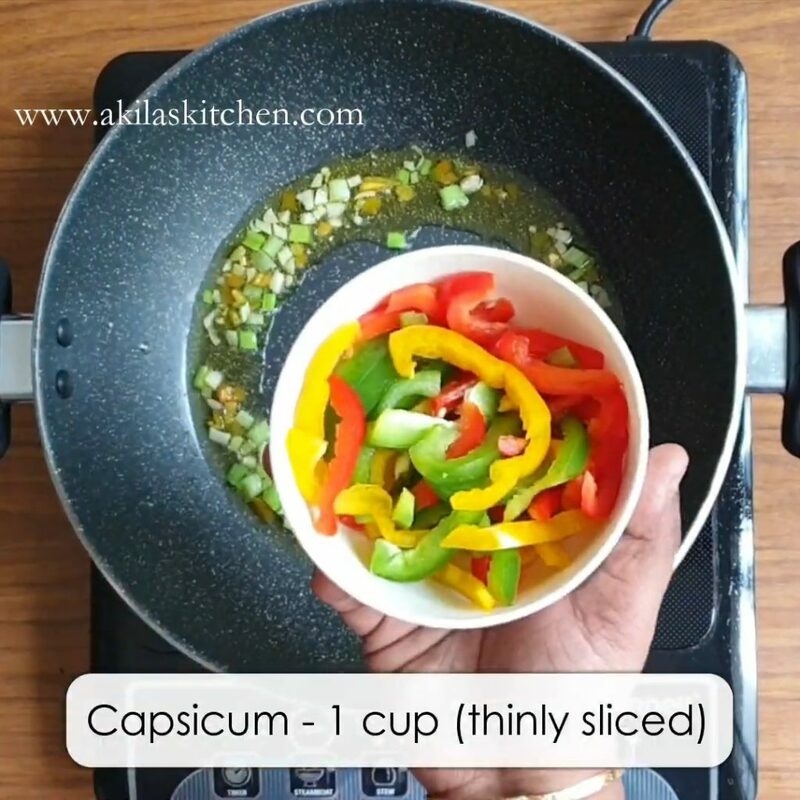 Add the capsicum and again fry for a minute. 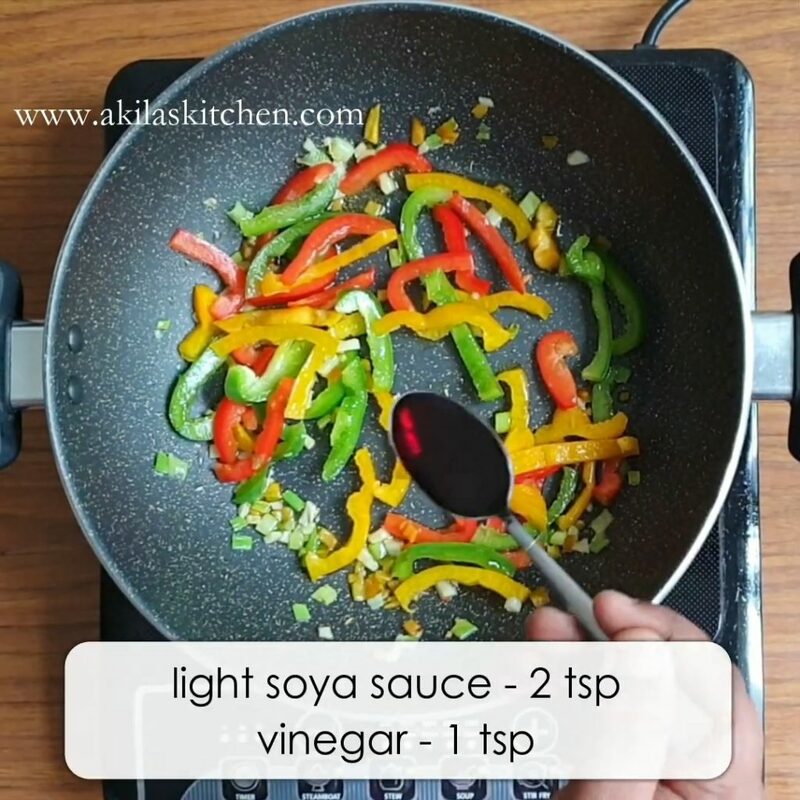 Now add the vinegar, light soya sauce. 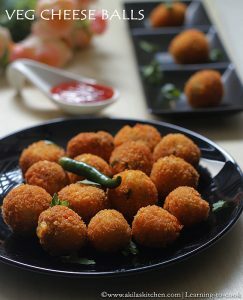 Also add the chilli sauce and pepper powder. Chilli sauce is optional. But it gives a sweet taste. 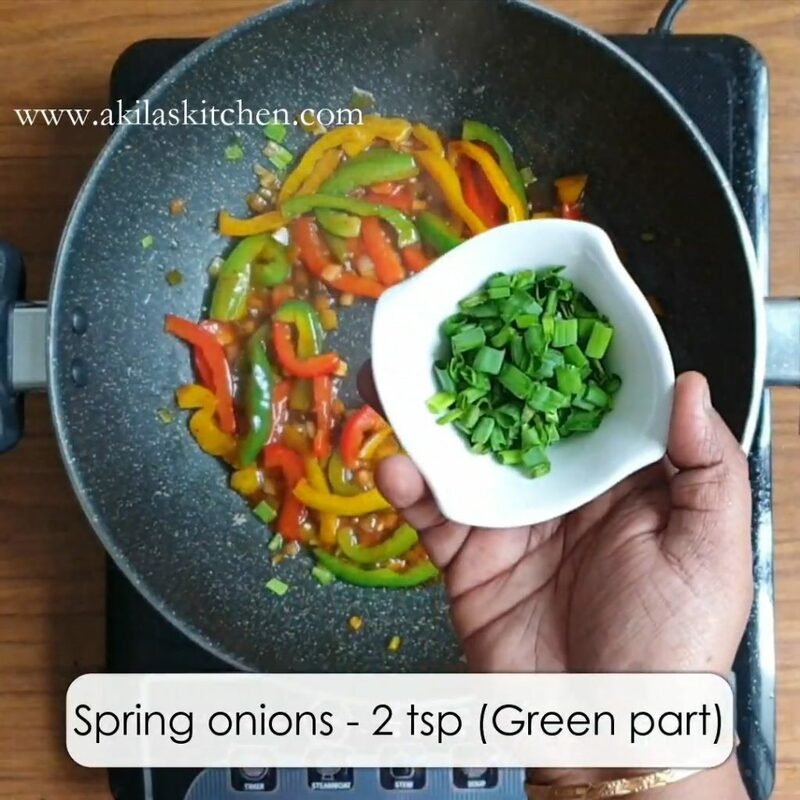 Take the green part of spring onion and add to them. 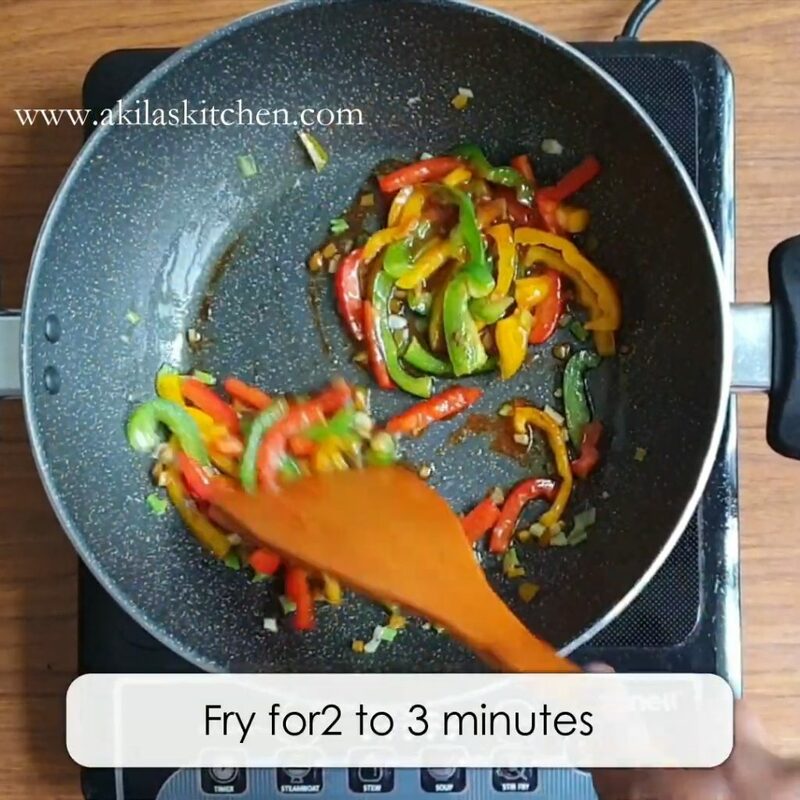 Fry the ingredients for a out 2 to 3 minutes in high flame. 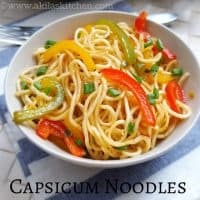 Once the capsicum is 70% cooked, add in the noodles and mix all. Check the pepper and the salt and adjust accordingly. 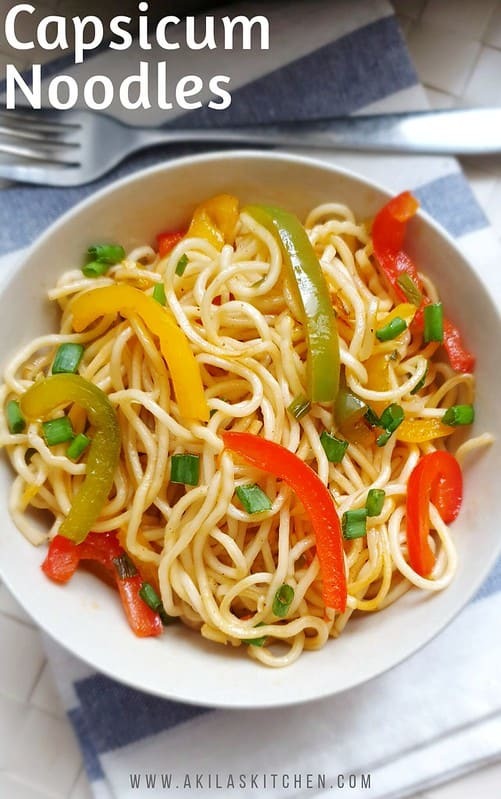 Healthy capsicum hakka noodles is ready. if you want to add the veggies you can also add. 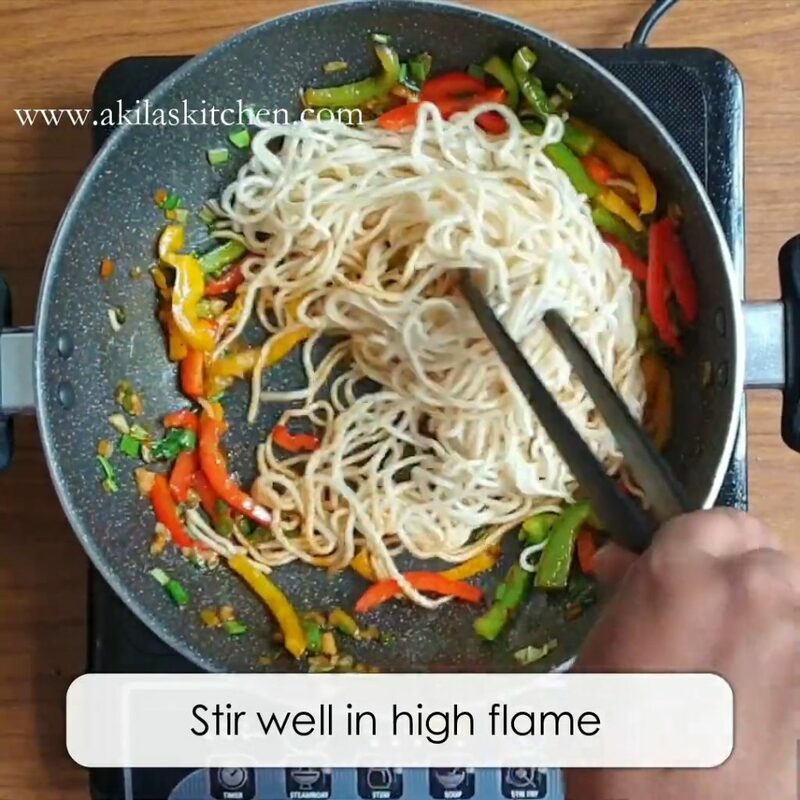 Try to use a thick vessel or iron vessel and fry the noodles and veggies in high flame, so that you get a smoky flavor to the noodles.